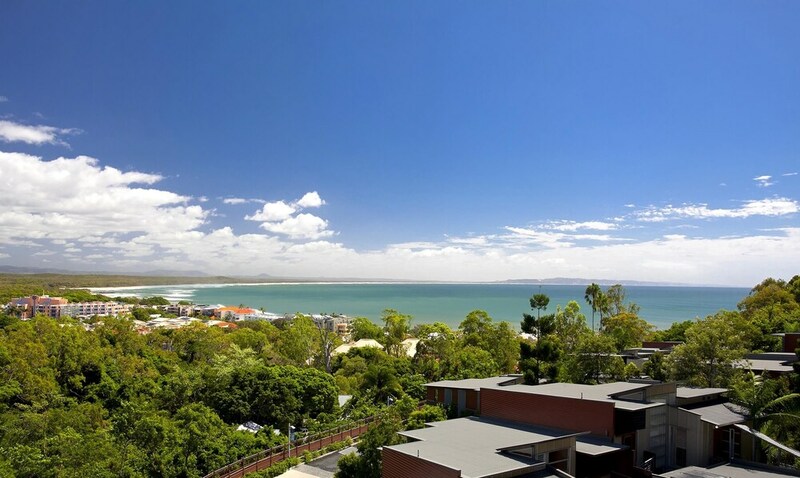 When you stay at Peppers Noosa Resort and Villas in Noosa Heads, you'll be in a shopping district, within a 5-minute drive of Hastings Street and Noosa National Park. This 5-star resort is 1.3 mi (2.1 km) from Noosa Beach and 9.5 mi (15.3 km) from Coolum Beach. Peppers Noosa Resort and Villas features a full-service spa, 2 outdoor swimming pools, a steam room, and a fitness center. The resort offers a restaurant. Guests can unwind with a drink at one of the resort's bars, which include a poolside bar and a bar/lounge. Public areas are equipped with complimentary wireless Internet access. Event facilities measuring 3401 square feet (316 square meters) include a conference center. This luxury resort also offers spa services, tour/ticket assistance, and an arcade/game room. Onsite self parking is complimentary. Peppers Noosa Resort and Villas is a smoke-free property. View Restaurant - This restaurant serves dinner only. Guests can order drinks at the bar and enjoy alfresco dining (weather permitting). 2 outdoor swimming pools are on site along with a steam room and a fitness center. Stephanies Ocean Spa has 11 treatment rooms including rooms for couples. Services include facials, body wraps, body scrubs, and body treatments. A variety of treatment therapies are provided, including aromatherapy and hydrotherapy.